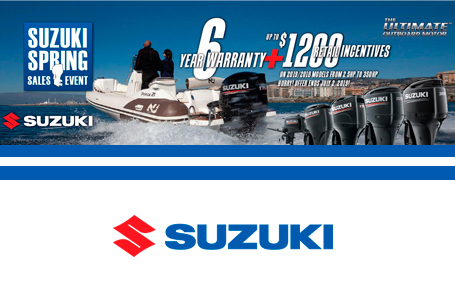 Twelve years after starting the four stroke revolution with its award winning DF70 and DF60 outboards, Suzuki is reinventing the category again with the DF90A. The first of Suzuki's new generation four-strokes, the DF90A is a showcase of advancements and achievements - such as digital sequential electronic fuel injection, a powerful 2.59:1 final drive ratio, zero-maintenance self-adjusting time chain and don't forget the Suzuki Lean Burn Control System. 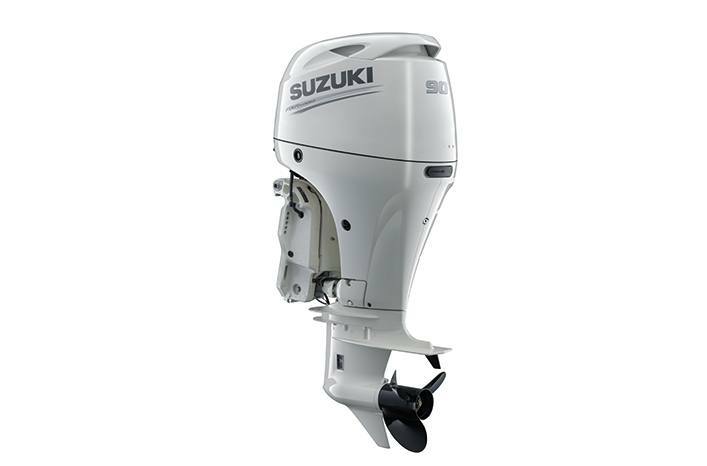 New DF90A models also sport the optional Suzuki Troll Mode System. 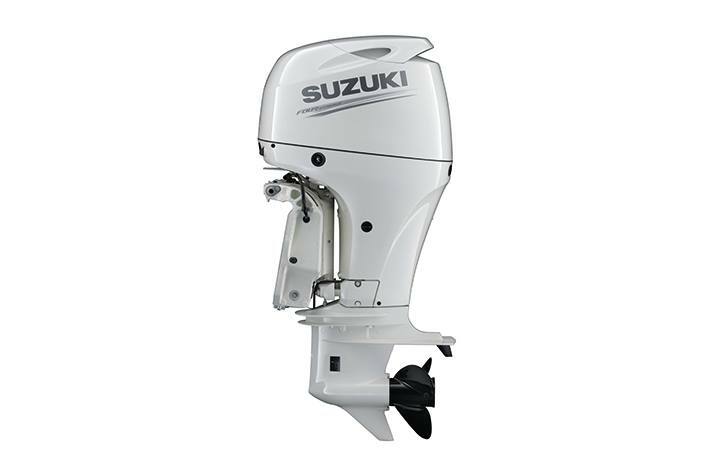 Suzuki engineers are known for creating some of the most compact four-stroke outboards in their respective classes. With the DF90A they started with a clean slate, redesigning every part and component and incorporating the knowledge and technical advancements gained over the last ten years to create even lighter, more compact outboards. A newly designed powerhead reduces the size even further making the DF90A smaller than its predecessor and the most compact outboard in its class.